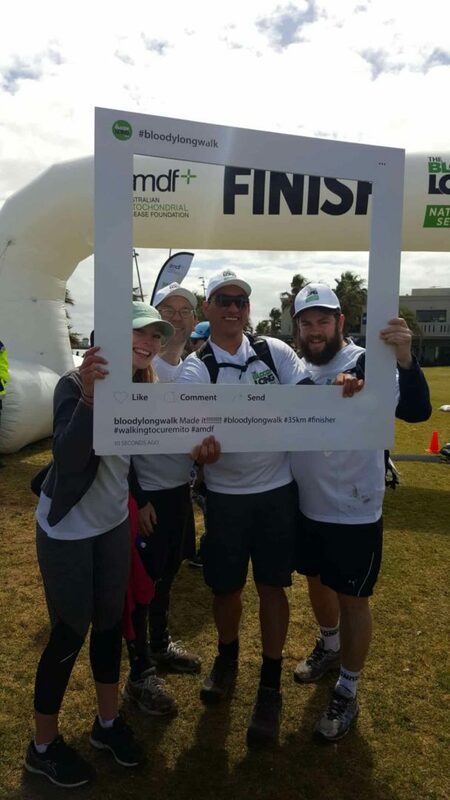 On the 23rd of October a team sponsored by Foxit, made up of employees and friends from Melbourne office, participated in The Bloody Long Walk — a 35km charity walk to raise money for the Australian Mitochondrial Disease Foundation. Mitochondrial disease (mito) is a debilitating genetic disorder that robs the body’s cells of energy, causing multiple organ dysfunction or failure and potentially death. There is currently no cure and few effective treatments, but with increasing awareness progress is being made. 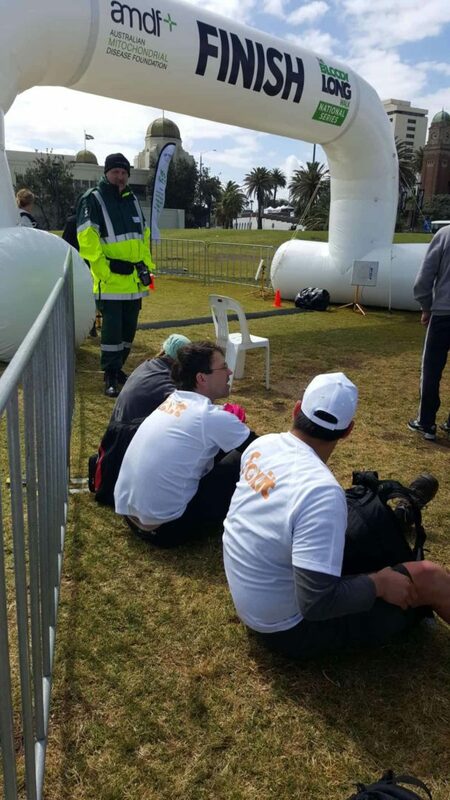 Through sponsorship and fund raising the team managed to contribute $828.25 towards finding a cure for mito and completed the walk in a healthy 7.5 hours, with a few footer blisters to serve as a reminder that 35km really is a long way to walk. 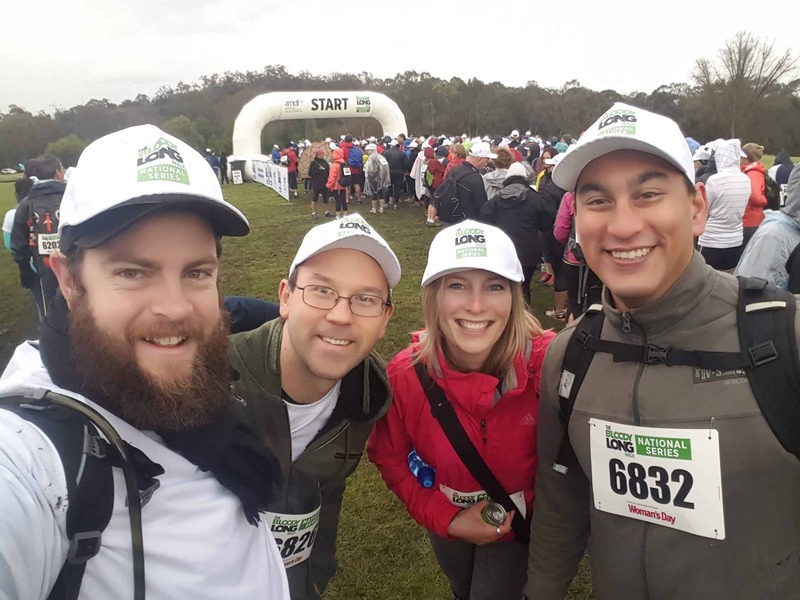 Congratulations to our Melbourne team for contributing to such a worthy cause.